Dog board and train programs, do they work? If you are looking for a fast way to train your dog and find you do not have the time or skill to commit, you may have stumbled upon some board and training programs. The advertisements can be really flashy, with luring descriptions of how the dog trainer will do do all the work for you. But do these programs really work? Let's take a look at how board and training works, what it entails and the advantages and disadvantages. The dog is kept in the trainer's home and becomes a part of the family. This means the boarding is cage-less. Because a dog is kept in the home, he will learn the basics of indoor living such as not surfing counters, house training and respecting invisible boundaries. In the meanwhile, the dog can be taught basic manners, behavior modification and put on an exercise program with daily walks, playtime in a fenced area and socialization with other dogs. Many board and training programs require a 2-week minimum stay, but some offer one week if just a basic refresher course is needed. Unlike the home board and train, the kennel board and train keeps the dog outside in a kennel where most likely other dogs are boarded as well. The dog is generally kept in the kennel when not trained or taken out for exercise. While home board and train is preferable, kennel board and train is better than regular boarding where dogs are often kept inside the kennel all day long or perhaps given a 15 minute outing once a day (which requires a fee). What Services Are Offered in Board and Training Programs? The most common services are obviously training. Dogs boarding are often taught basic commands such as sit, down, stay, heel, come and to watch me. Often, behavior issues are addressed and dogs are also taught how to stop jumping, stop pulling on the leash, running out the door, counter-surfing, etc. In certain circumstances, trainers toss in a few extra helpful commands such as leave it, drop it and even some tricks. 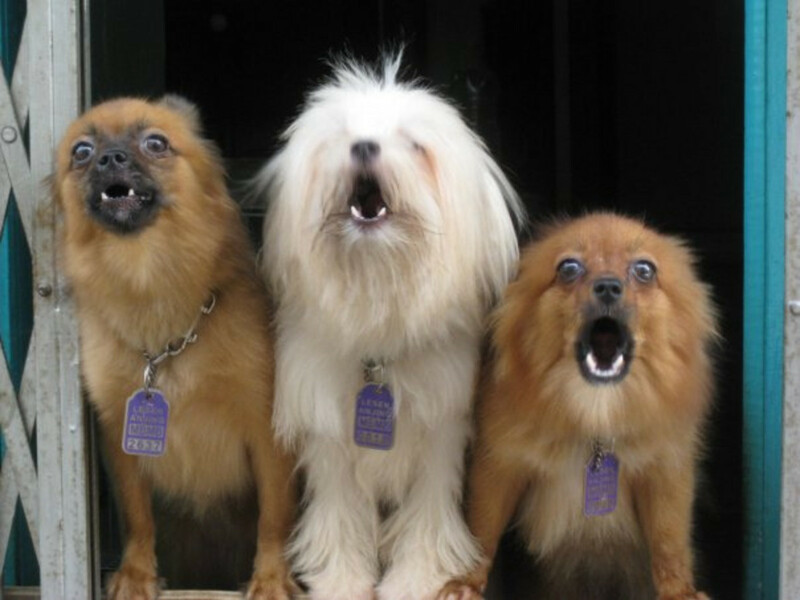 Some dog training centers also address serious behavior issues such as aggression, anxiety and other problem behaviors. 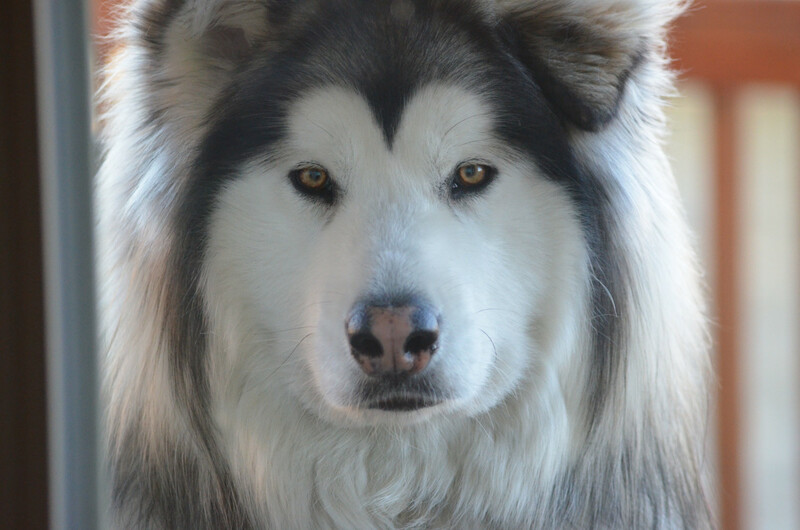 During the dog's stay the dog is typically exposed to the stimulus the dog is reactive towards, ideally at a low level of intensity (under the threshold). 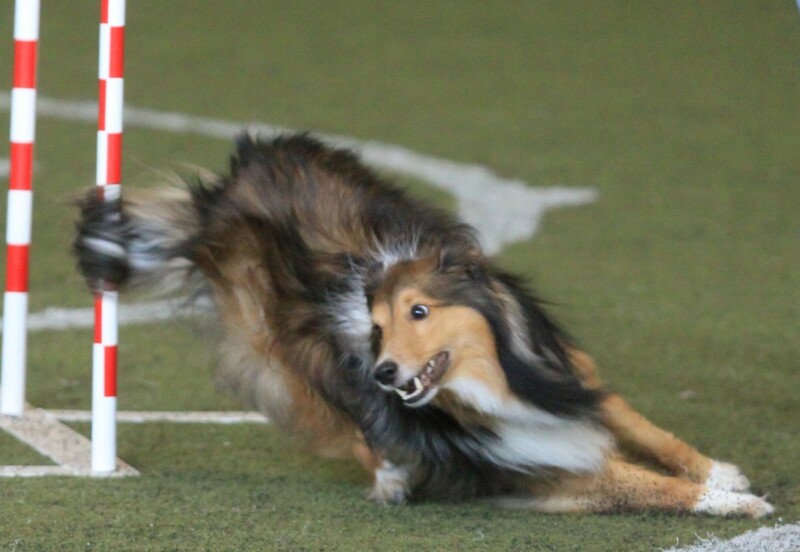 The dog's behavior is then changed using different behavior modification techniques (desensitization, counter-conditioning, Behavior Adjustment Training etc). Note: not all methods employed are good, some trainers may use flooding and other methods that can fix the problem temporarily or aggravate the issue. Some trainers resort to shock collars, prong collars, choke collars and use training methods based on coercion to obtain fast results, this is really wrong! In board and train your dog is trained by a dog trainer that will take his time to train the dog for you. The dog is basically trained certain behaviors that may be basic obedience or custom tailored for your needs. Because the trainer is experienced, success rates should be higher than what the regular dog owner may attain. 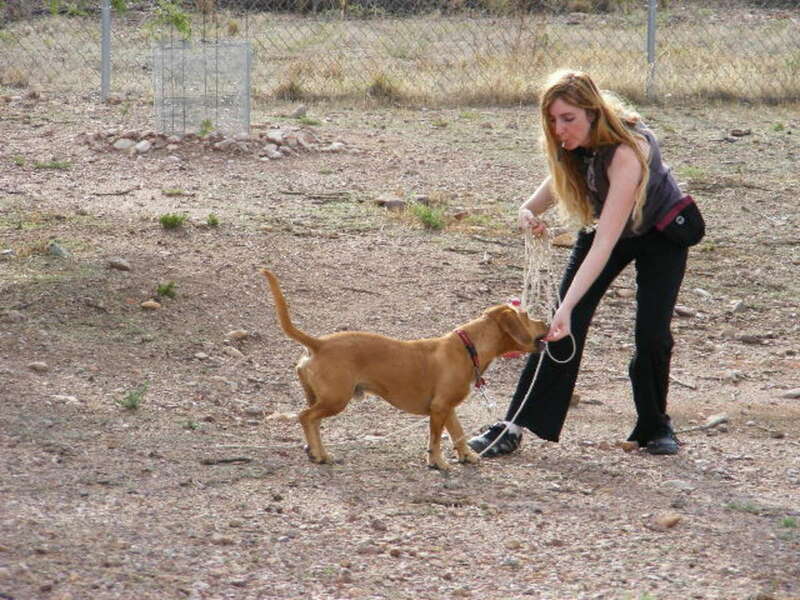 Most trainers have many techniques up their sleeves to ensure the dog learns, and if one method does not work, they may have another one as a back up. However, it is wrong to expect a perfectly trained dog delivered to your door; you also will have some work to do (see disadvantages). Board and train programs of course have some disadvantages and it is very important for dog owners to be aware of them so to make a good choice. Because dogs are not that great in generalizing behaviors, there may be some challenges in transferring what the dog was taught from the trainer to the owner. Also, because the dog at the owner's home has a history of rehearsing bad behaviors there may be some initial extinction bursts (the behavior gets temporarily worse than better). To remedy this, it is crucial that the trainer give the owner a comprehensive briefing of behaviors taught before being picking up the dog and resuming normal activities in the home. To make a dog board and training program successful, the owner must commit to follow through. 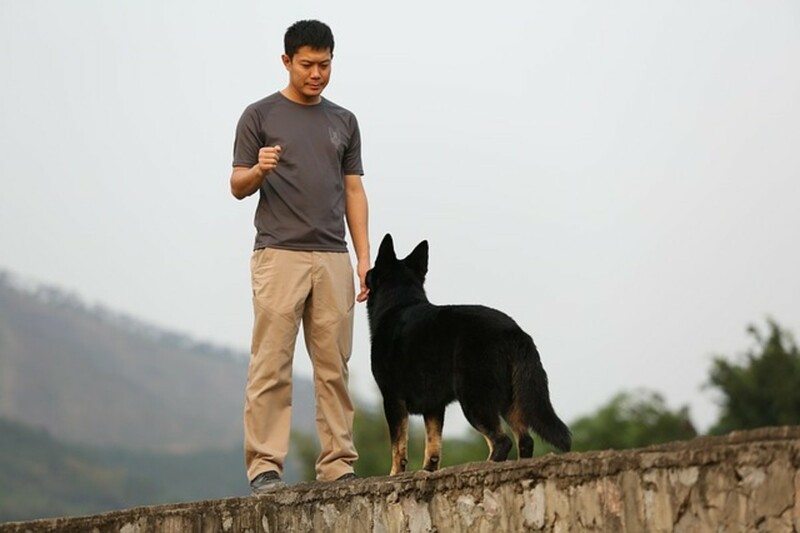 This means, after being briefed on what commands the dog has learned and how to implement them, it is up to the owner to maintain those behaviors consistently and help the dog generalize to another environment. Because of the fact that dogs learn at different rates and the fact that part of success depends also on the owner's commitment, no dog training guarantees can be made on the outcome of the board and training program. A good trainer should always be a phone call away for follow up questions and to provide assistance for help in generalizing the behaviors taught. Some offer free follow-up sessions as needed. One of the biggest disadvantages in relying on board and train programs is that you have no clue how the dog is treated in your absence. There are have been reports of trainers abusing dogs in their care. Be wary of trainers using shock collars, prong collar and choke collars and suggesting "dominance based" training or "alpha" training. Also, consider that some trainers may slack off for the most part of your dog's stay only to train your dog the last days for quick results. Important: look for a reputable positive reinforcement trainer that has good reviews. Ask for references. Do your home work to pick the shiny gems out of all the bad apples. If you are extremely busy and need some extra help, a board and train program may be helpful. Just don't have too many expectations.. Your dog cannot realistically be returned to you and start baking cookies! I emphasize this before having any client sign up. I also prepare a DVD on how I trained the dog so the owners can see how it can be done and print out handouts for each command taught. This helps owners realize that training their-untrainable- dog is actually possible and often gives them encouragement and motivation. I also give free follow up sessions as needed. Truth is, most dogs can be virtually trained; but it is ultimately up to the owner to continue implementing the training so to maintain all the work done. And remember: just as with regular boarding remember it may be difficult for your dog the very first days, so consider the pros and cons very carefully. There is nothing wrong with prong collars. Stop being so ignorant. thanks for stopping by bodylevive, good to hear your dogs were easy to train! voted up useful. I enjoyed the hub and you made some very important points. Personally, I trained my own dogs the way I want them to be. I have two dogs, Eragon is a pit bull and Squeaky a lab. They weren't hard to train at all. Dogs that are trained as service dogs and for other tasks are often trained by different people and change "hands" frequently before being delivered to their final handler. Several are trained through "board and train" programs. Dogs sent to board and train go through the same emotions than any dog that is boarded when the owner goes on vacation, with the extra advantage of getting attention and care. It may cause some adjustment and stress in the dog the very first days because of the new environment, but better a board and train than a dog risking being relinquished to a shelter. Having dealt with dog's that were raised and trained for protection or obedience, consider the animal. It has become accustomed, no matter how slight, to its immediate environment and people. To train then return the pet, or working dog to the owner, leaves a bad effect on the animal. Once used to one so called "leader of the pack," then to be re-introduced to another pack (family) causes a grief separation for a time. I have taken over attack trained animals, and had their acquired possessiveness of the prior owner/trainer changed, leaves confusion in the dog. I would much rather, and have been directly involved in the training. When the dog creates its possessive attitude and is trained by the possessor, that creates loyalty and a super protective nature. My Shepherd, raised by our family and trained with us, responds accordingly. 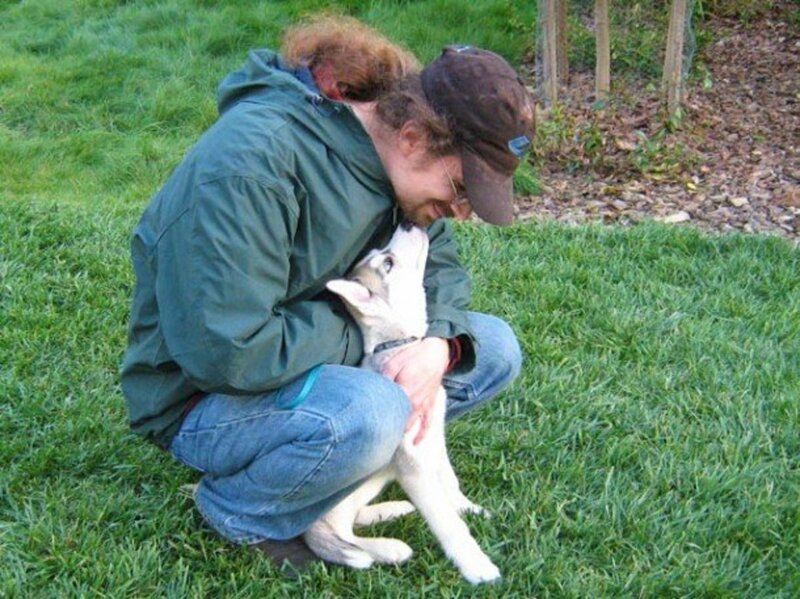 You make some really great pros and cons for training programs, personally I think if someone is going to buy or get a puppy or even an older dog that they should make the time to train the puppy themselves. Like you said learning is not universal and you could end up with the same problems or more problems when the puppy comes back. For example I do all the training of my puppy at my house and so when I take her to my fiance's house she is not as well behaved because we do not do much training at his house. However, I think training programs can be beneficial in helping people start training their puppy especially if they are new pet owners. But it's always best to be involved in your pets learning and to keep teaching them new things. Great informative hub! Voted up and useful! I've never heard of this type of training, but it sounds intriguing. You've done an excellent job of pointing out the pros and cons to help readers make an informed decision. Voted up!